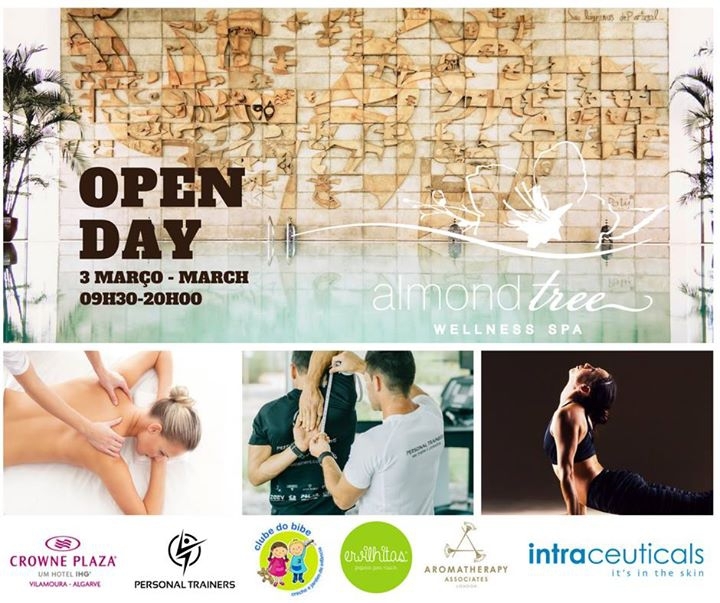 Sample the wonderful world and treatments available at the Almond Tree Spa, at the Crowne Plaza Vilamoura, on Saturaday 3rd March 2018. 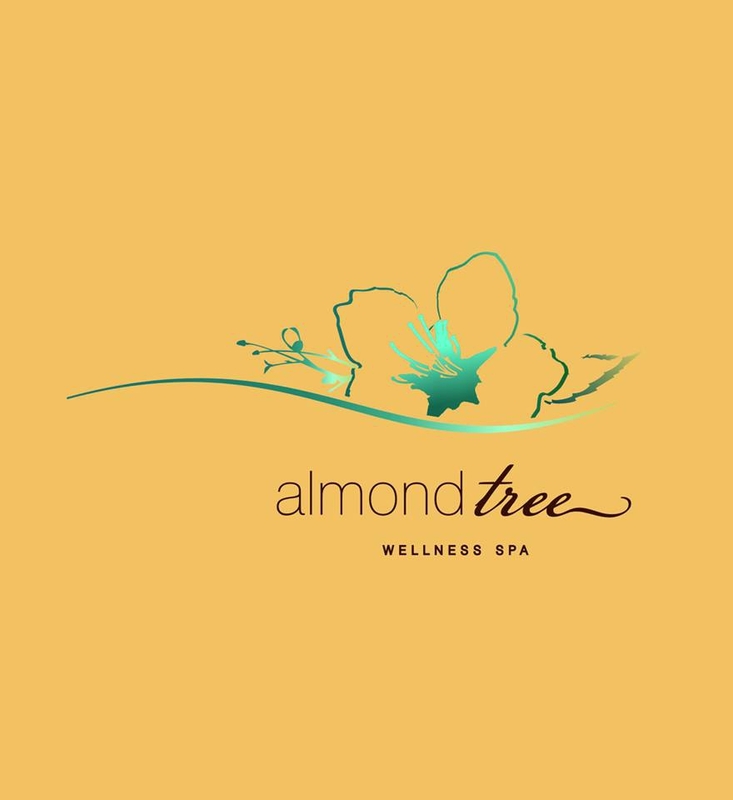 **RESERVE YOUR SESSION FOR € 50 REUSABLE WHEN BUYING PRODUCTS OR TREATMENTS! The amazing Intraceuticals Oxygen Treatments give immedia and visible results - a rejuvenated skin, reduced lines and a more radiant skin. RESERVE YOUR PLACE NOW! LIMITED ENTRY!